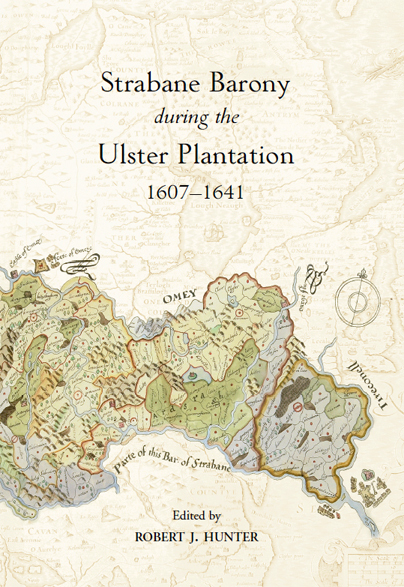 The Strabane Barony during the Ulster Plantation, 1607-41 brings together the work of a group of professional and amateur historians. Forty years ago a small group of people under the leadership of the late Mr Robert J. Hunter (University of Ulster) looked firstly at the Plantation of Ulster and then sought out information for this period relating specifically to the barony of Strabane. First published over 30 years ago, this fresh edition presents to a new audience the story of the Plantation in the barony of Strabane. It stands as an exemplar of the way in which a professional historian and his students can successfully work together to produce a high-quality publication.